Melbourne blockchain technology and crypto exchange company Nauticus Blockchain has announced it will be targeting a $25 million equity raise to fulfill its vision for low cost, borderless financial transactions. The company launched in 2018 and has amassed a 50,000 strong community across Facebook, Telegram, and Twitter, who help guide the development of its products. Trading on its cryptocurrency exchange went live in the fourth quarter of 2018. It now offers 17 crypto coins and AUD integration with more added each week. 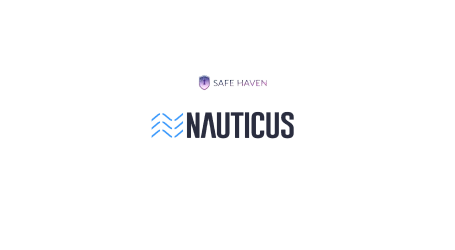 The funds raised will enable Nauticus to onboard 2.9 million users by 2022 and support extensive cross-platform marketing spend, cross-jurisdiction banking and financial licenses and expansion of its support team internationally. Conservative discounted cash flow analysis values the business post raise at $74.2 million. 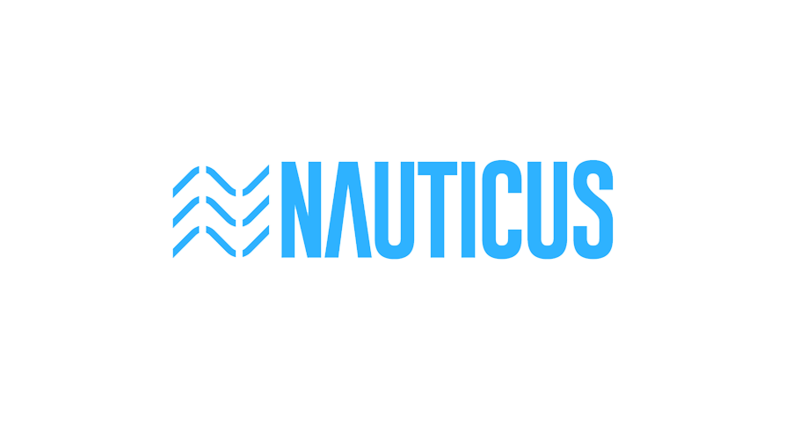 With 280,000 accounts in 84 countries around the world, Nauticus has the mission of becoming a leading Australian and globally focused digital currency exchange. The team draws talent from National Australia Bank (AUS), ANZ (AUS), Goldman Sachs (UK), Bank of Melbourne (AUS), Accenture (USA), News Corp (AUS) and Telstra (AUS). 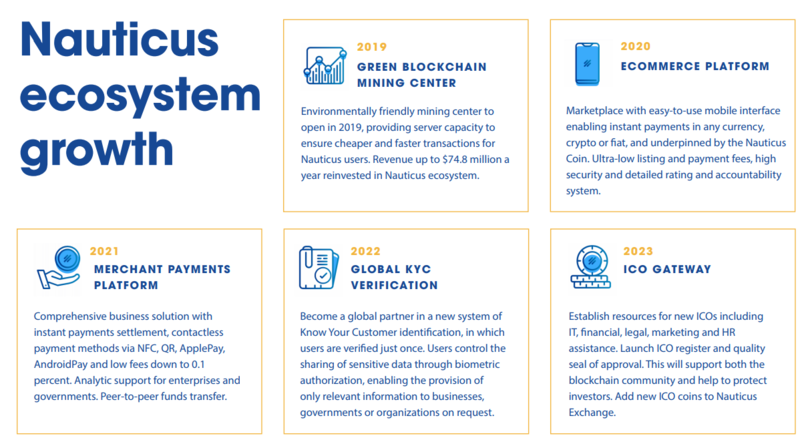 Nauticus is built on the twin foundations of security and compliance, a key requirement as the company moves into securities trading, and international remittances later this year. 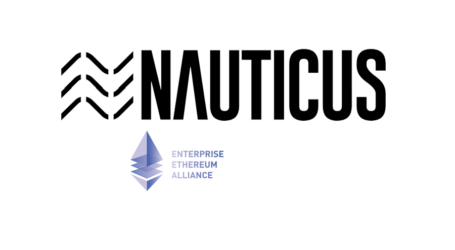 Nauticus is regulated by AUSTRAC and is an authorized representative of an AFSL licensee, enabling it to tokenize assets and company shares.